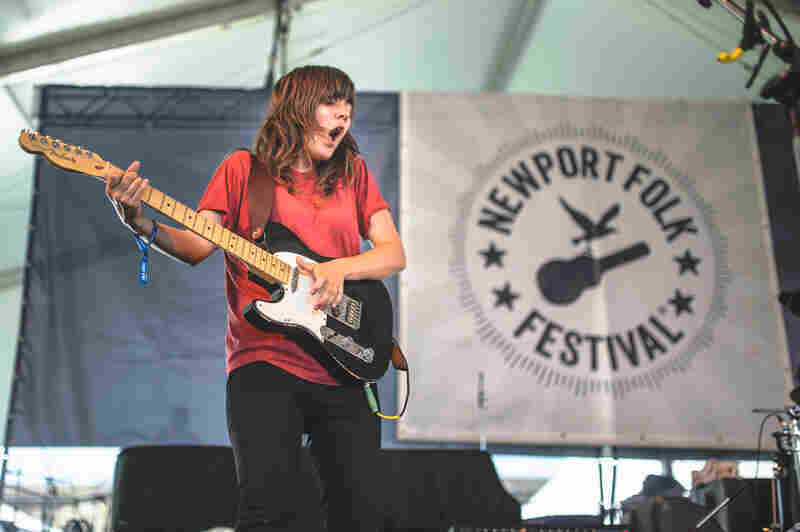 Listen To Courtney Barnett's Set From The 2015 Newport Folk Festival If the Newport Folk crowd was scandalized by Bob Dylan going electric in 1965, they would've hated this Aussie's grungy, hard-rocking performance 50 years later. 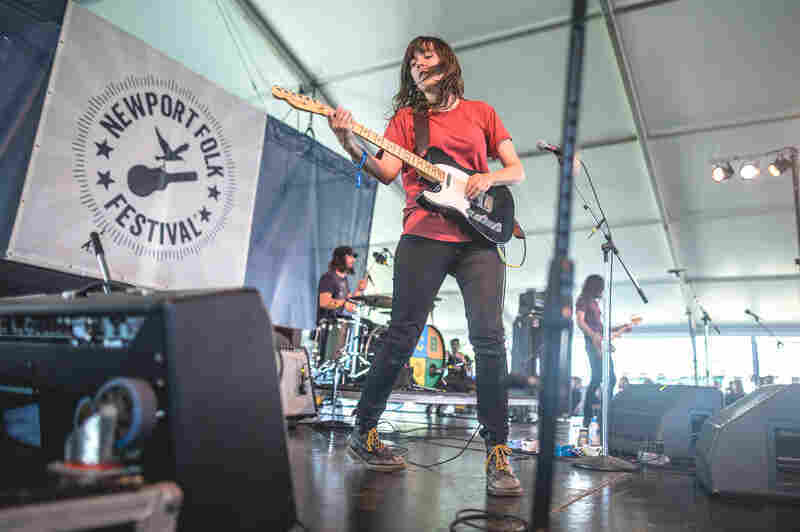 Courtney Barnett performed Saturday at the 2015 Newport Folk Festival. 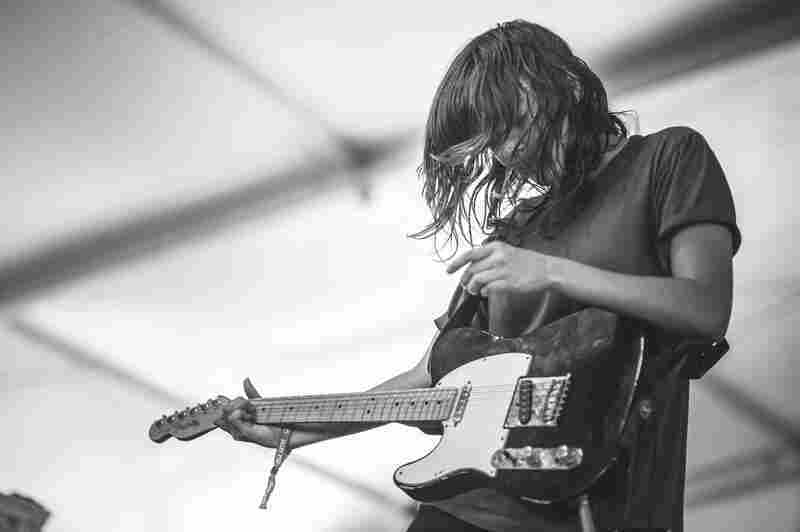 Courtney Barnett played a set highlighting material from her new album, Sometimes I Sit And Think, And Sometimes I Just Sit. 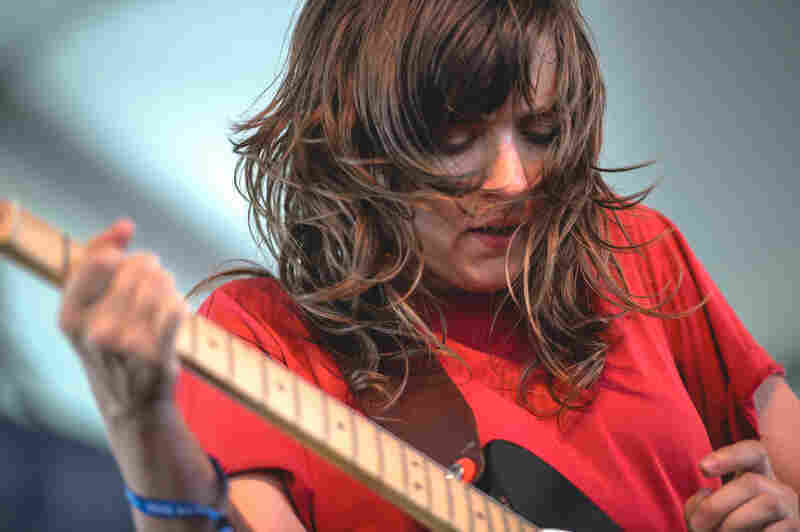 Courtney Barnett's Sometimes I Sit And Think, And Sometimes I Just Sit cracked NPR Music's Top 25 Albums Of 2015 (So Far). 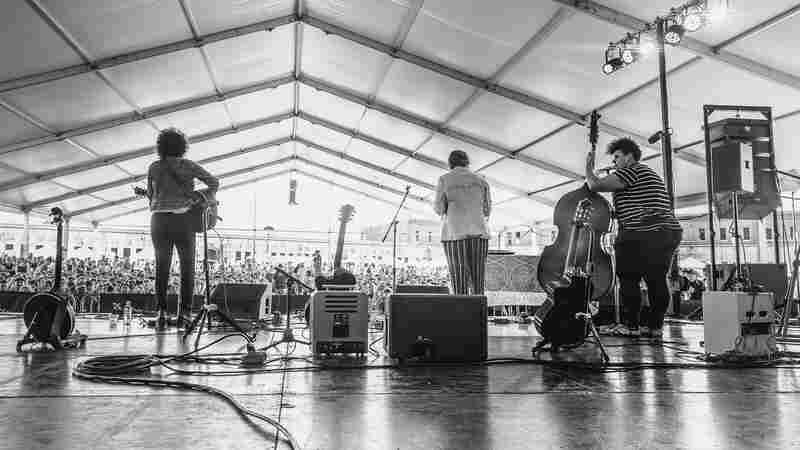 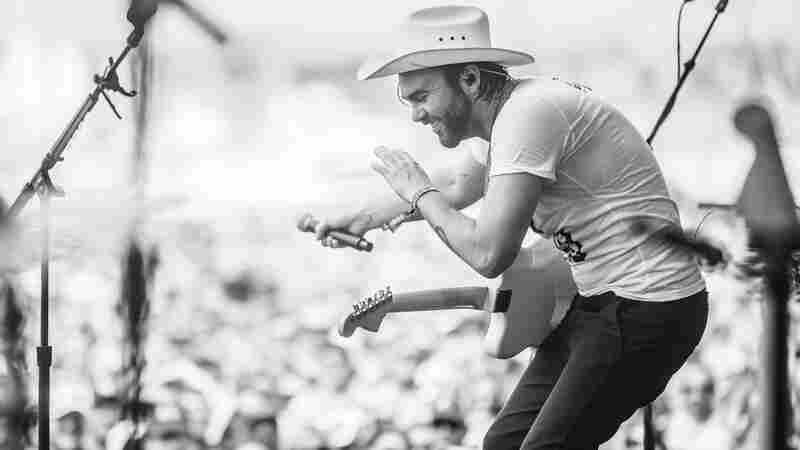 This wasn't your traditional Newport Folk Festival performance. 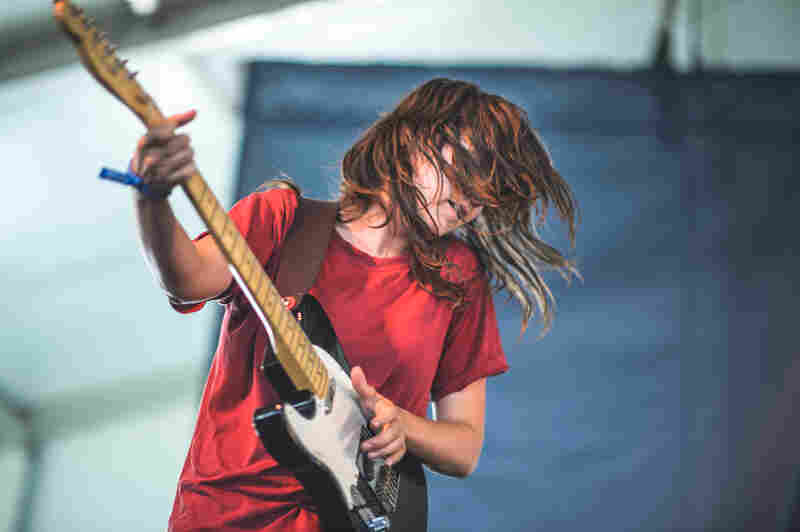 Courtney Barnett was the loudest at a pretty loud Quad Stage on Saturday, which also featured Sturgill Simpson and Langhorne Slim. 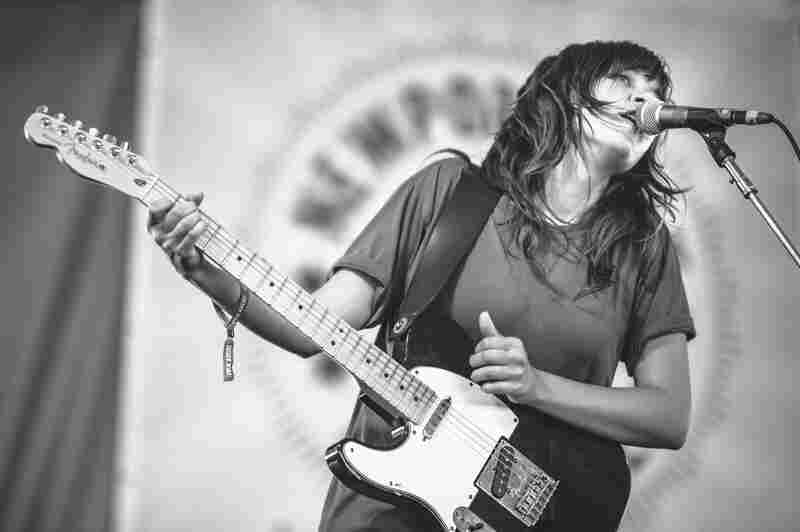 No acoustic guitars were harmed in Courtney Barnett's set. 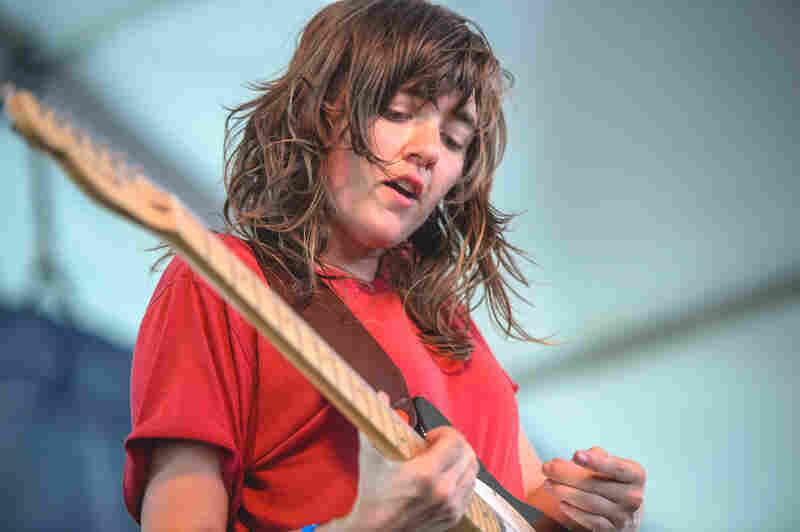 Courtney Barnett's guitar histrionics might seem like an odd fit for a folk festival, but her cascading lyrics are reminiscent of Newport Folk's iconic star, Bob Dylan. 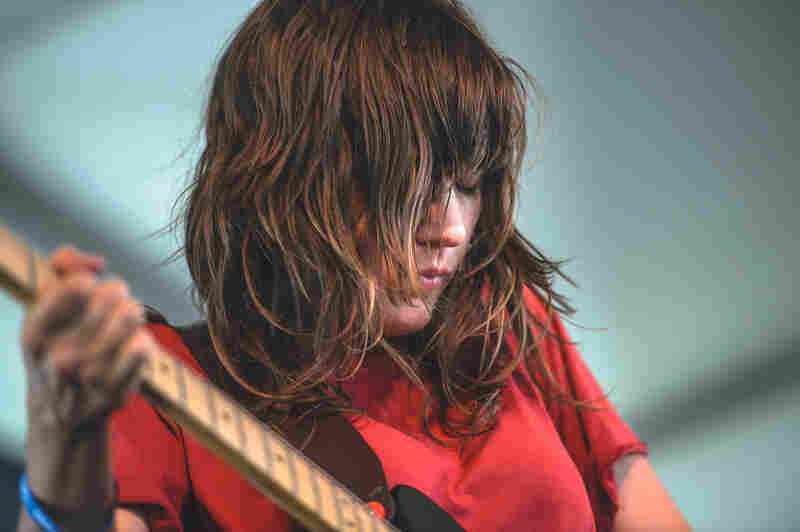 Courtney Barnett pleased an earnest heckler from the crowd when she launched in "Avant Gardener" — but not before chiding him first. 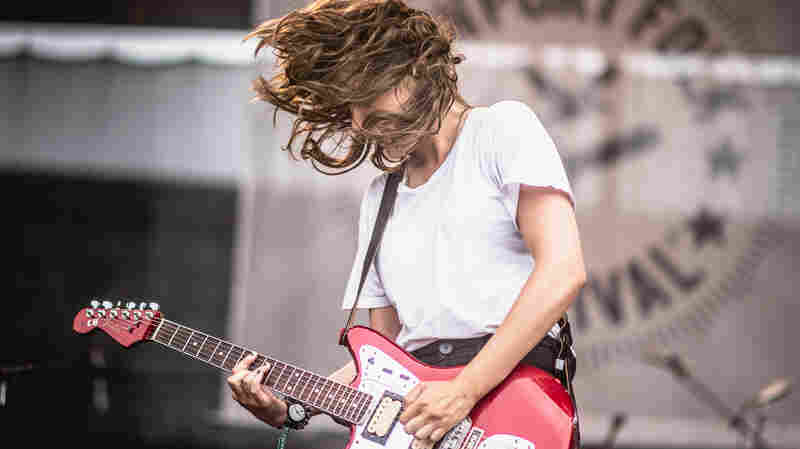 If the Newport Folk crowd was scandalized by Bob Dylan going electric in 1965, they would've hated Courtney Barnett's grungy, hard-rocking performance 50 years later. 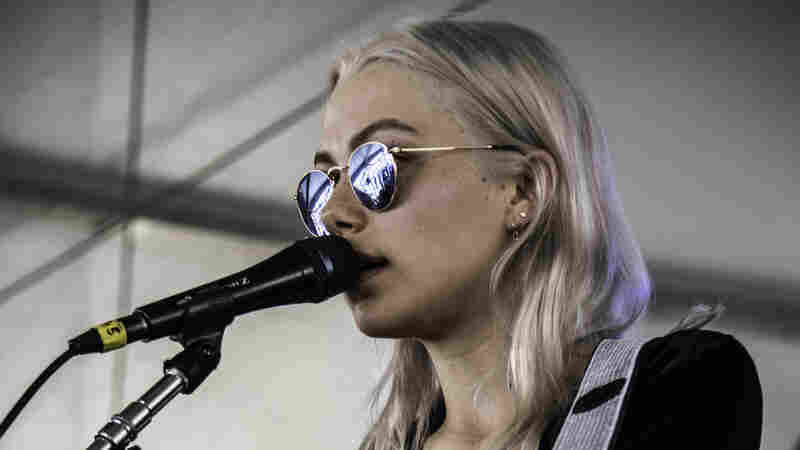 Supported by Bones Sloane on bass and Dave Mudie on drums, the Aussie singer, songwriter and guitarist blazed through a set highlighting songs from her recent debut full-length, Sometimes I Sit And Think, And Sometimes I Just Sit. 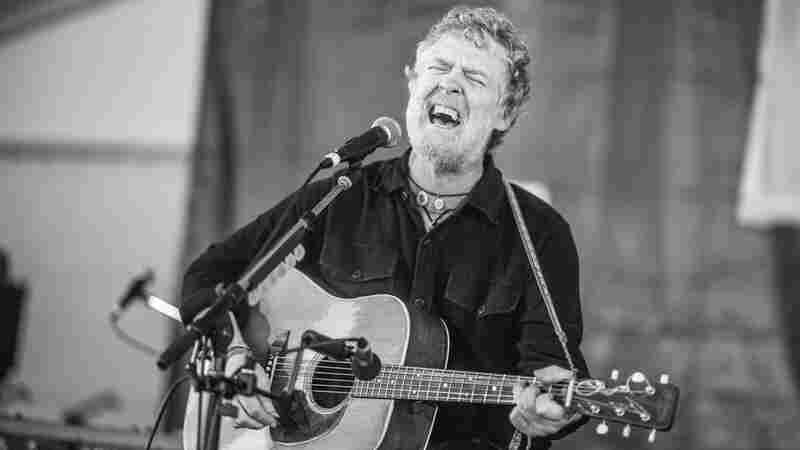 The album sees Barnett shooting off whimsical, stream-of-consciousness poetry that might be placed in the tradition of Dylan, if Dylan were to set his lyrics to fierce, sludgy guitar. 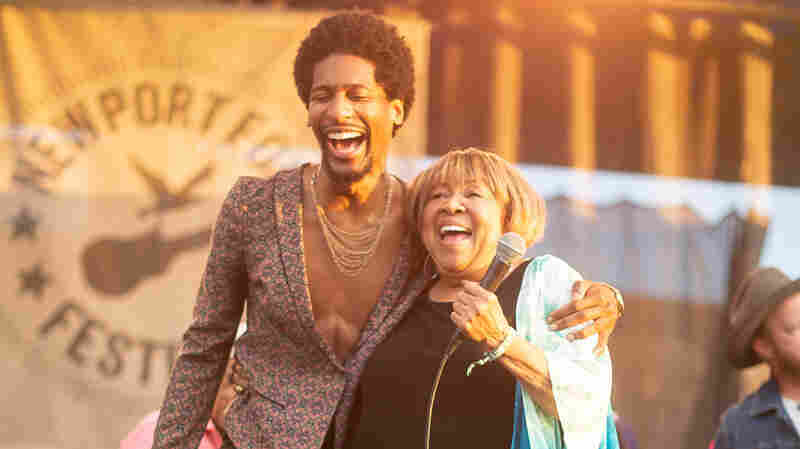 Songs like "Depreston" tell detailed stories with curiously precise turns of phrase ("Now we've got a percolator / Never made a latte greater / I'm saving 23 dollars a week"). 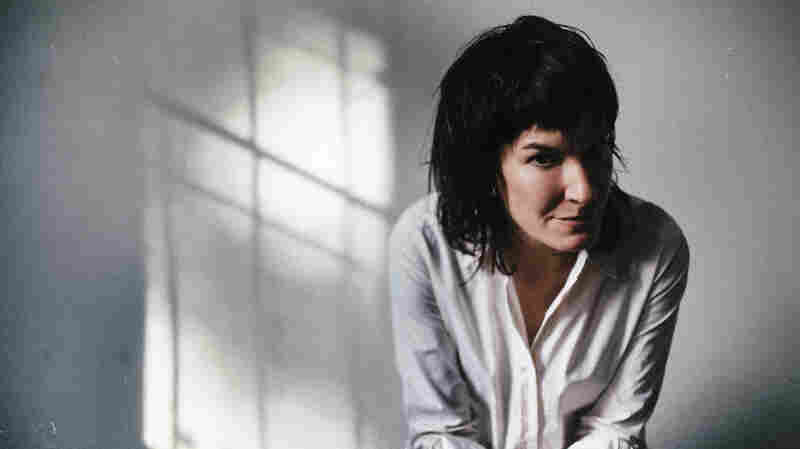 For all the wit and richness of language in her music, Barnett was endearingly self-effacing between songs. 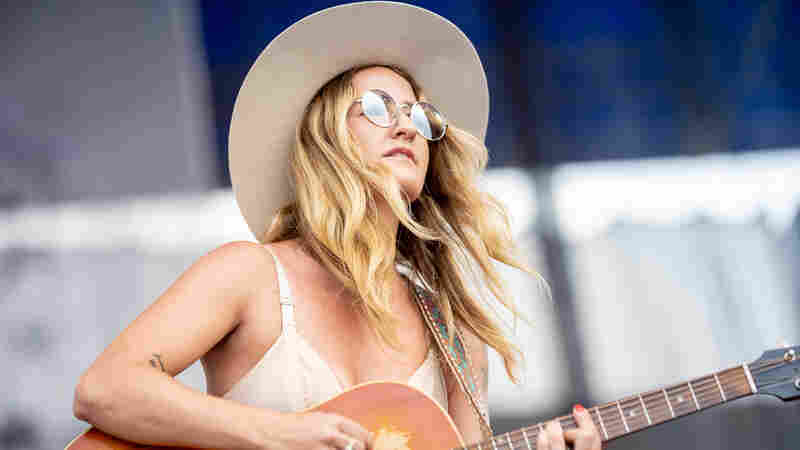 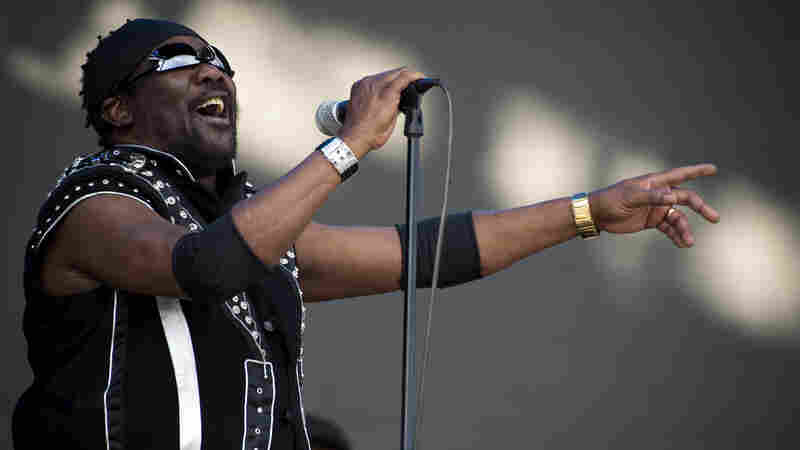 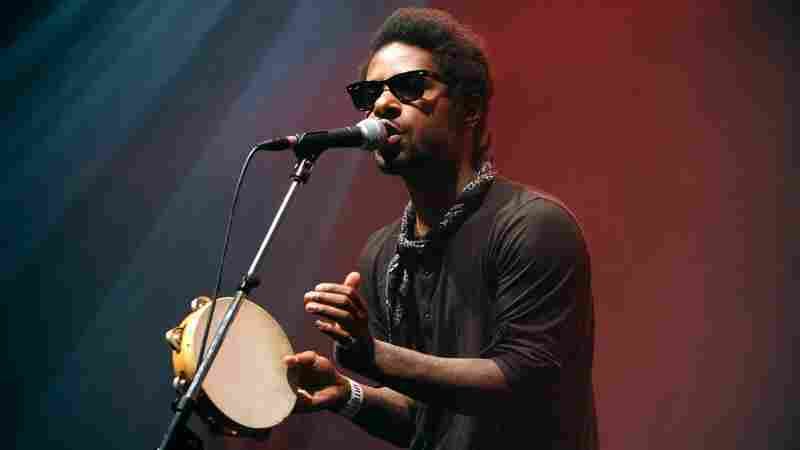 When an audience member called for her to play her hit "Avant Gardener," she sweetly chided the offender for ruining her intro – then launched into the song with guns blazing.